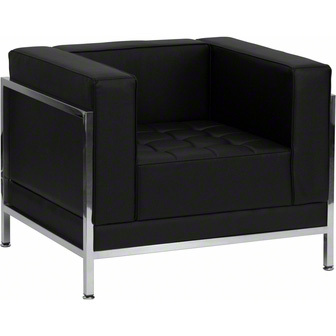 A comfortable chair with sleek lines and modern chrome decorative piping. 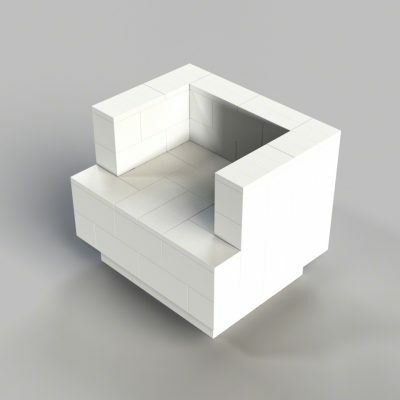 This chair is also available in black. 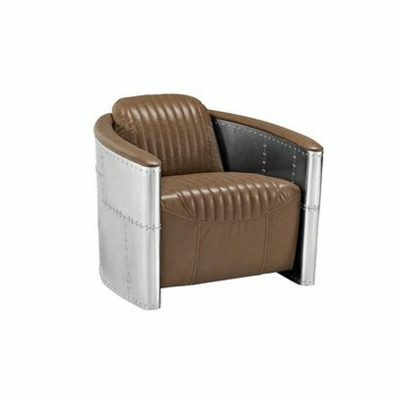 Our Aviator Bomber Style Chair features avant-garde styling with the mixed media of leather and steel. This contemporary chair is an excellent display piece that is sure to be talked about by friends and family. 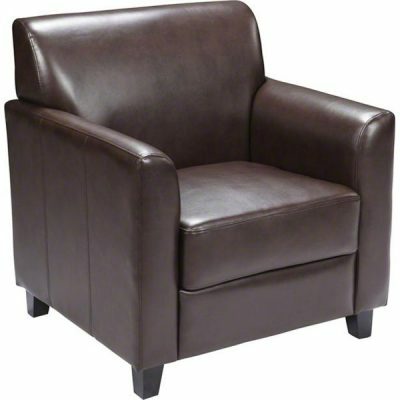 Our soft brown leather chair is sturdy while remaining beautiful for every event! 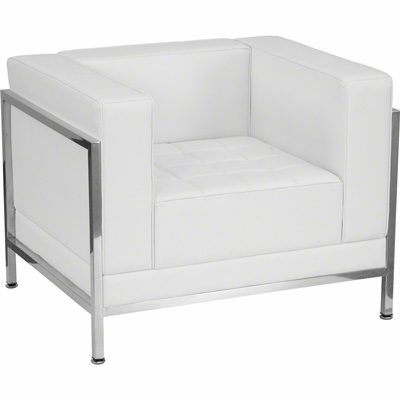 Pair with the matching Hercules couch for a stunning seating area at your next event! 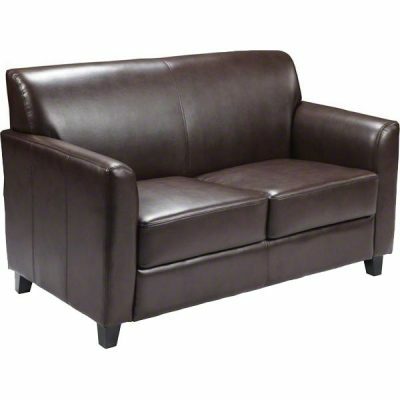 Our soft brown leather loveseat is sturdy while remaining beautiful for every event! Pair with the matching Hercules chair for a stunning seating area at your next event!